Electrical Technician provides an intensive overview of skills necessary for electrical maintenance. This program teaches you math, inspection, safety, quality, electrical systems, automation, motor controls, and assembly to work as an electrical technician. In this program you will learn math, inspection, safety, quality, electrical systems, automation, motor controls, and assembly to work as an electrical technician. Possibly the most important source of power that we rely on is electricity. Electricity powers our computers, drives the machines tools in a manufacturing shop, and lights the facility. To maintain all this electrical equipment, employees must understand the fundamentals of electricity and the components used to generate, control, and store it. 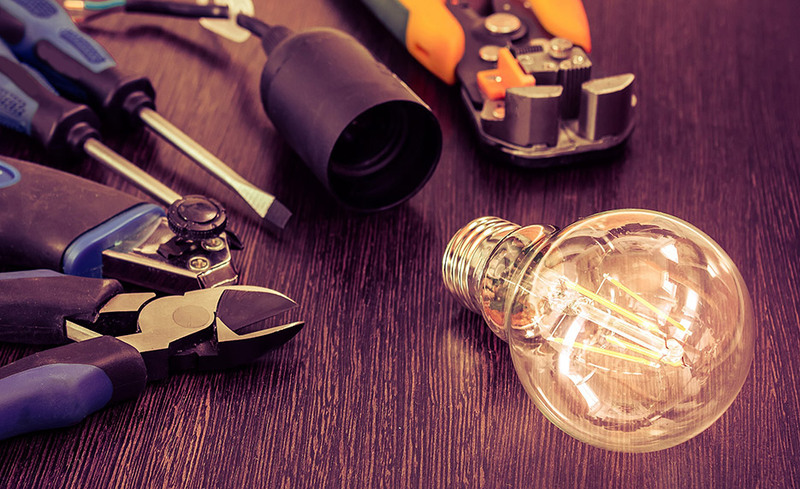 The Electrical Technician program provides an intensive overview of skills necessary for electrical maintenance, including math, inspection, safety, quality, electrical systems, automation, motor controls, and assembly.